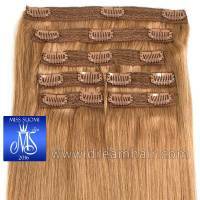 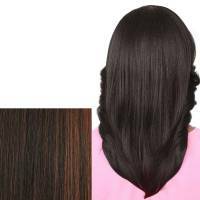 We are very proud to introduce this NEW Hair extension which includes 7 Clip-In Hair extension pieces with 200 grams hair ! 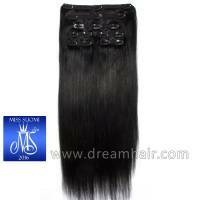 Double than other brands ! 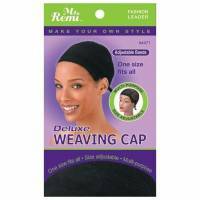 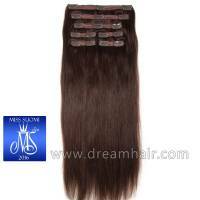 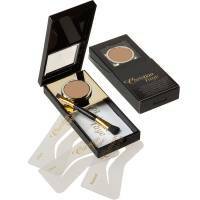 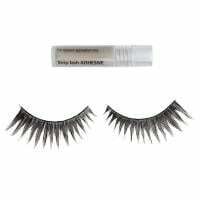 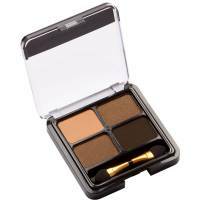 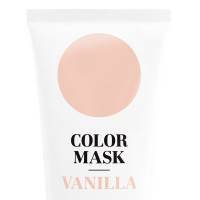 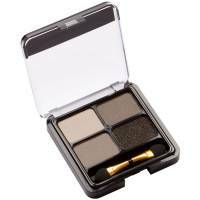 Hair weight is 200 grams, double than other brands ! 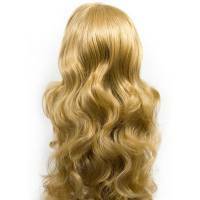 You will have long and beautiful hair in less than 5 minutes! 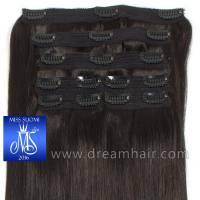 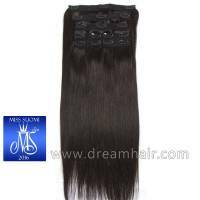 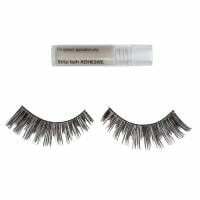 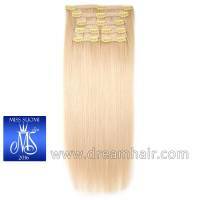 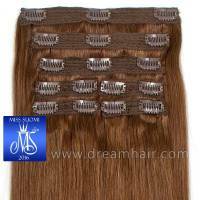 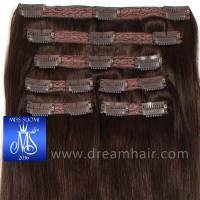 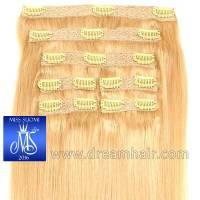 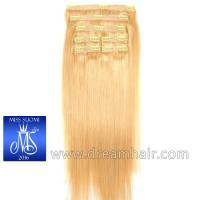 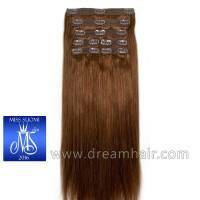 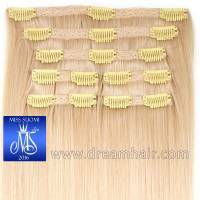 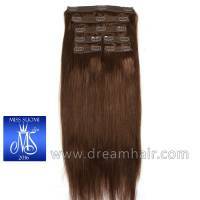 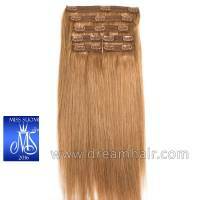 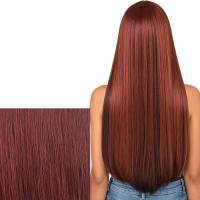 Get your own DreamHair from dreamhair.com !